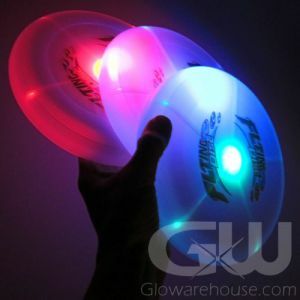 - Each Glowing Night Ball Includes 2 Glow Inserts! - 6 Hours of Glow Time! - Play Catch, Ball Tag, Baseball or Street Hockey at Night! The Glowing Night Ball is a very popular light up ball and is great fun for juggling, glowing ball tag or late night street hockey! 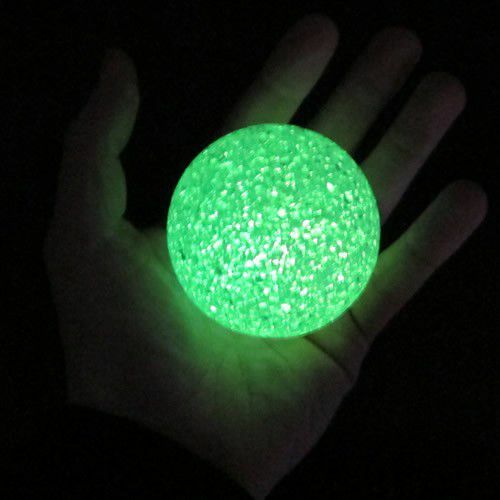 Unlike regular glow-in-the dark balls, you don't have to "charge" the ball with light - Just activate the glow stick, then wet it and poke it into the ball and it glows for hours. 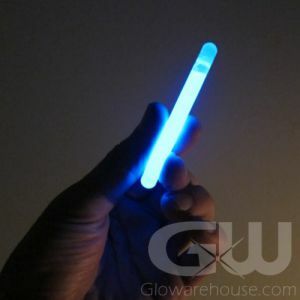 And it comes with two sticks, so if your night game goes into double over time, so will the Glowing Night Ball! 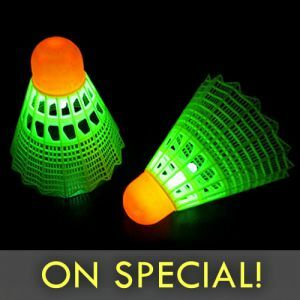 The plastic night ball has an open hole surface so you can slip the included glow stick into the ball to get it glowing with a bright green light. 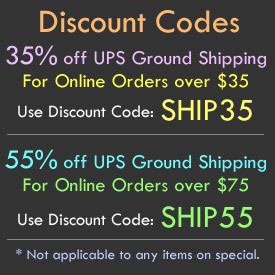 So keep the games going all night long with the fun filled Glowing Night Ball!